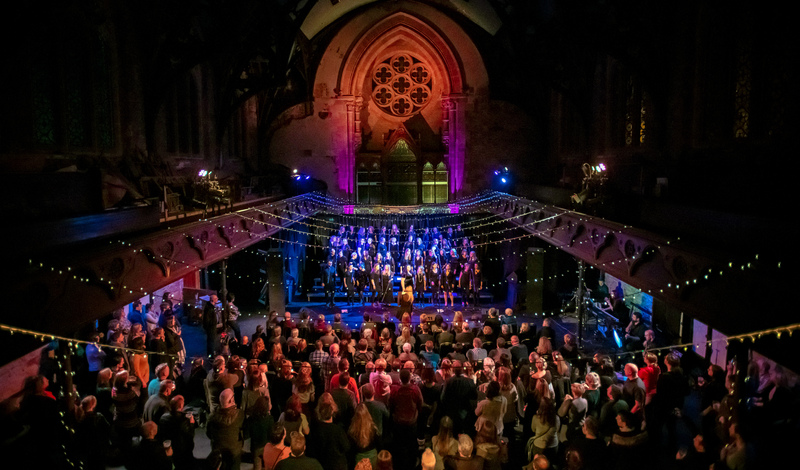 Following last year’s amazing event at Kelvingrove Art Gallery, we’re thrilled to have had Glasgow’s Voice of the Town Choir asked to perform again at the hugely exciting and luxurious Hospice Annual Ball, a fundraising event for the wonderful cause that is the Prince & Princess of Wales Hospice. And all in the magnificent surroundings of the stunning 5 star hotel, Crossbasket Castle in High Blantyre. For more info about the event and tickets, keep an on the link above for when the event listing becomes live on the charity’s website.